The Nonfarm Payrolls came in substantially lower than expected. The dollar dropped with gold rising, but the Dow did not crash on the open in the same percentage move. So what is really going on here? The economy is in a transition phase that is the same as what took place during the 1920s. Back then, the combustion engine displaced workers in many fields. Suddenly, a tractor could replace 100 farmhands. Today, we have the internet wiping out stores as Amazon changed the face of bookstores and publishing. Robots are displacing workers on a major scale. In fact, Walmart is testing drones to take inventory in their warehouses. 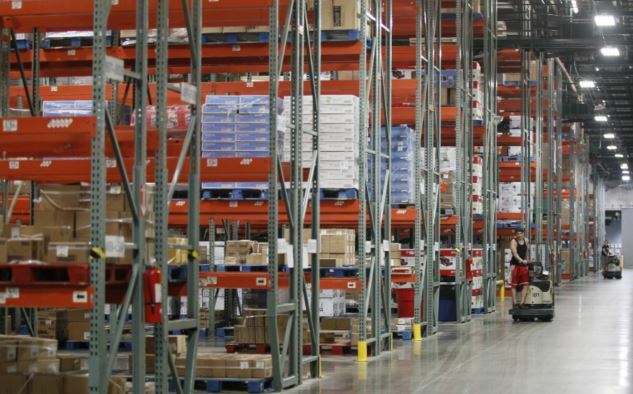 What would take a human one month to inventory can be done by drones in one day. There are no pensions, healthcare benefits, strikes, or lawsuits. Obamacare was the worst possible thing since healthcare costs have nearly doubled. This created the incentive to eliminate workers as much as possible. Then we have brain-dead politicians wanting to raise the minimum wage to $15. McDonalds is testing touch-screen ordering systems that will displace workers. Many stores have adopted the same thing. In the northeast of the USA, we have a chain called Wawa, which is like a 7-Eleven. They have sandwiches and a lot more. You walk up to the touch-screen and place your order and the person working there makes the sandwich. 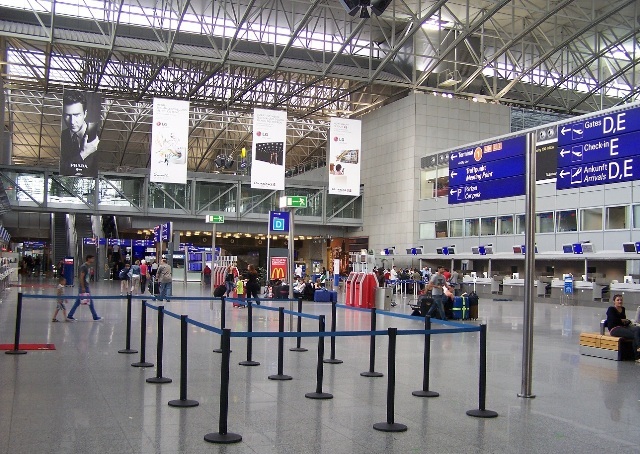 In Frankfurt Germany, the airport is more advanced than any in the USA. You place your passport in the machine and out comes the ticket. That is standard. Then you take your bag to the next machine that weighs it, prints out the strip you place on your bag, and off the luggage goes. You have seen no one. The markets reactions to the Nonfarm Payroll is becoming old school. Corporate profits can rise with rising unemployment within a trend of this nature. Yes, people will find that they MUST improve their skills to find a job in the future. Schools are nowhere capable of addressing this shift for most still do not teach computer programming or emphasize computers in any way. We have entered a period where what use to be down is now up. We are going to have to pay attention to what numbers really mean to ascertain the future trend.